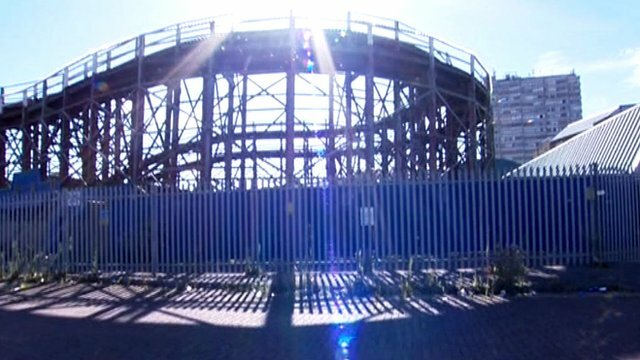 Dreamland site reopens for one day Jump to media player The Dreamland theme park in Margate has been opened to the public for the first time since 2006. 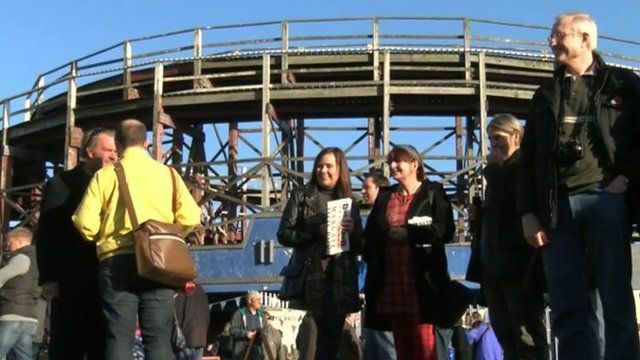 Appeal Court backs Dreamland plan Jump to media player The High Court has ruled that a heritage theme park can be built in Margate on the derelict Dreamland site. 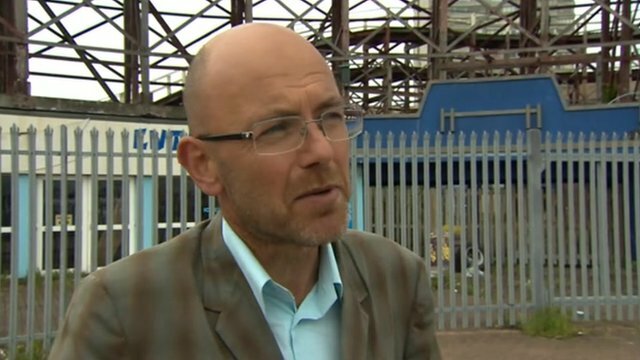 Hemingway 'desperate for Dreamland' Jump to media player Designer Wayne Hemingway told the BBC he was desperate to get involved in the redevelopment of Margate's Dreamland theme park. New dawn for Dreamland theme park Jump to media player Thanet council is given the go-ahead to buy Margate's Dreamland theme park which it want to turn into a £10m heritage park. 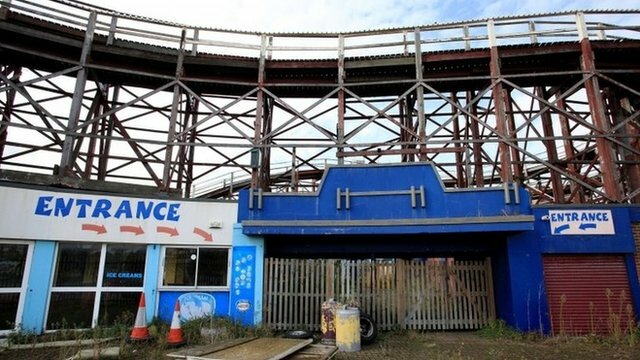 The Dreamland theme park in Margate has been opened to the public for the first time since 2006. The park, once home to Europe's largest big wheel, opened for three hours to allow people to hear about plans to restore the seafront site. The Grade II* listed Scenic Railway wooden roller coaster will be its centrepiece.